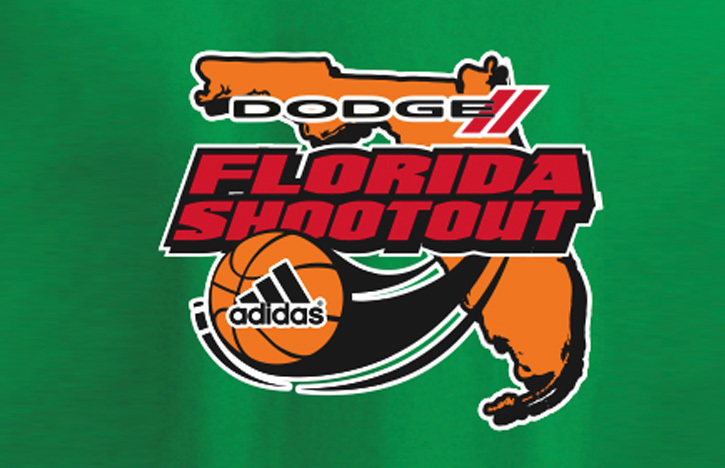 The 2017 Dodge Shootout scheduled for September 23th at IMG Academy, 5500 34th Street West, Bradenton FL. 34210. In it’s 22nd year, The Dodge is the longest running exposure event in Florida. You will have an opportunity to showcase your skill against the best players in Florida in front of local and national scouting / media services. 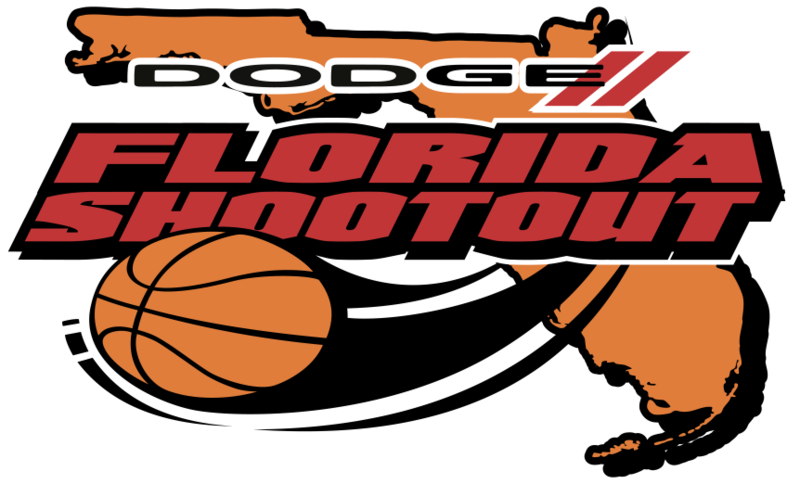 We are extremely pleased to announce that Justin Young / HoopSeen has chosen the Dodge as the only fall event in Florida that they will attend this year which will give participants added national exposure. Division II College Coaches as well as JUCO and NAIA coaches will also be in attendance. The event will sell out, as it does every year, and we are taking registrations on a first come basis.